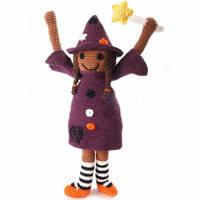 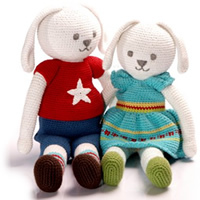 We love these crochet bears! 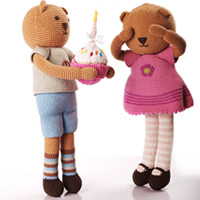 The boy bear is wearing blue shorts and a t-shirt with the peace sign and the girl bear is wearing a cute crocheted pink dress with a flower motif. 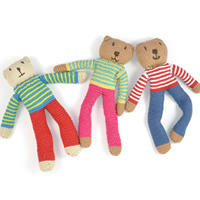 These bears are quite large at 37cm from head to feet and they’re available to buy separately. 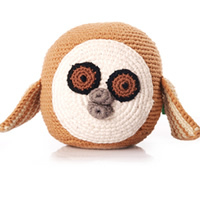 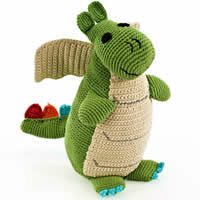 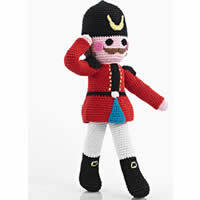 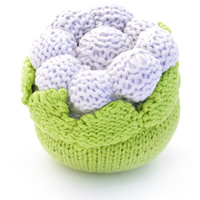 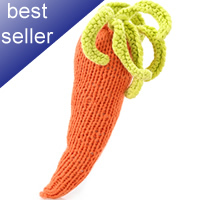 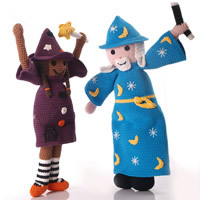 They’re suitable from birth and would make a lovely gift for baby, however they would be equally loved by a 5 year old!